HEXA is a fabulous Powerpoint template with a simple and minimalist aspect that will leave your audience fascinated and get your innovative ideas across. It comes with unique and modern slides. In addition, the vector shapes, and icons are easy to edit. Get your ideas easy to insert and have your upcoming presentation ready for any deadline in less time. 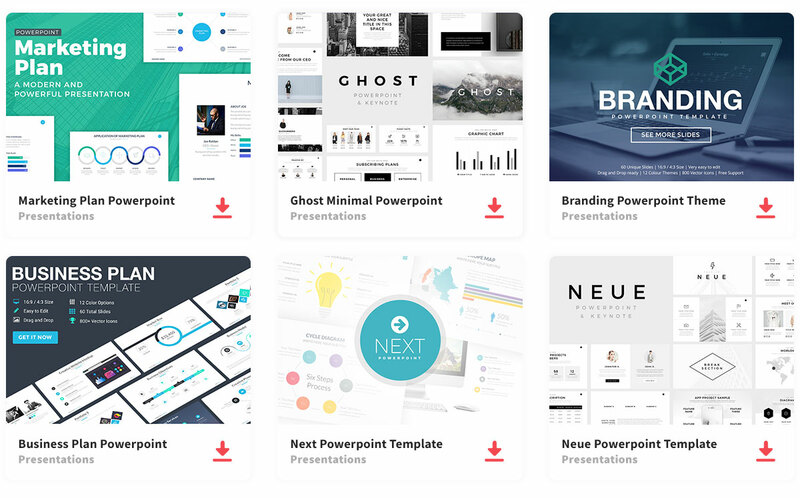 Take your presentation to the next level with an aesthetic template that’s sure to delight your company and have your ideas as the main focus. This minimalist PPT template includes contemporary design layouts and feminine slides suitable to present your portfolio. It contains slides for images and graphs. Download as PPT file to edit on your computer. Export to JPG, PDF or send by email. Say Thank You with a Share!